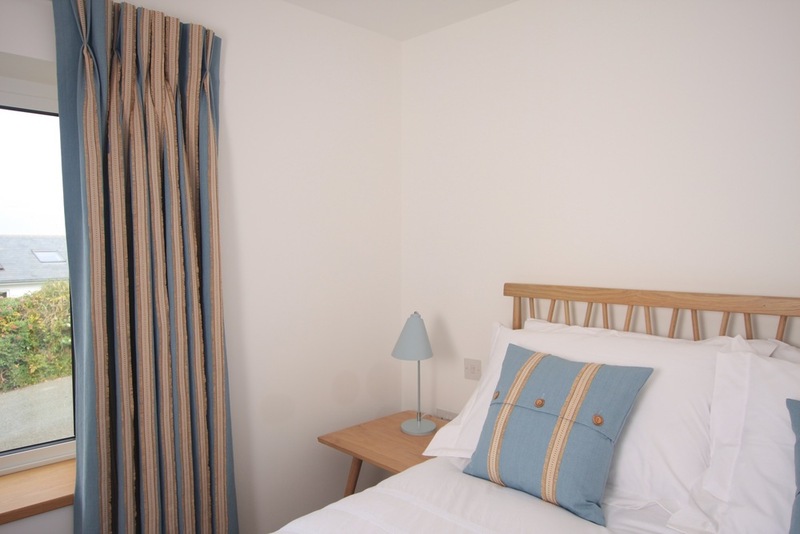 Godolphin offers a wonderful light and airy space with the main room an open plan living space alongside a beautiful and well equipped kitchen and dining area. 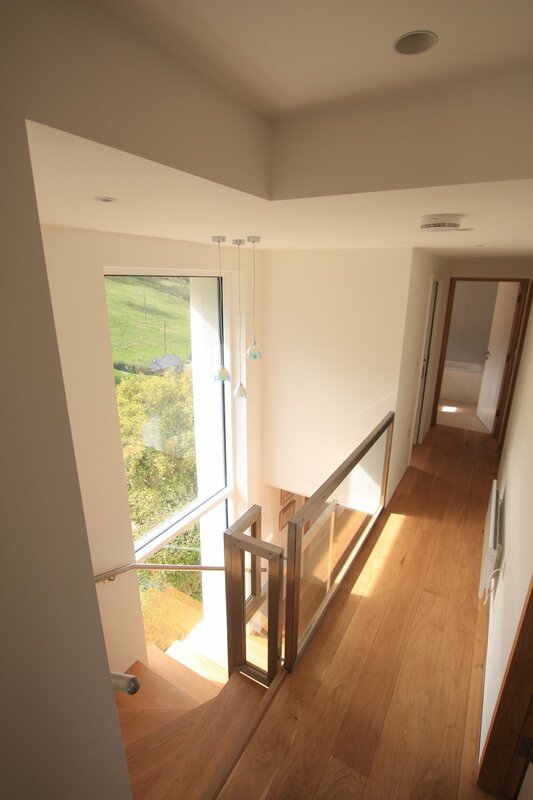 Full length windows at the back open up to allow you to enjoy the peaceful valley running down to the water, whilst a glass enclosed staircase adds a further dimension to the view! The house has 5 bedrooms - 2 double rooms and two twin rooms on the first floor where there is also a bathroom and separate shower & loo. 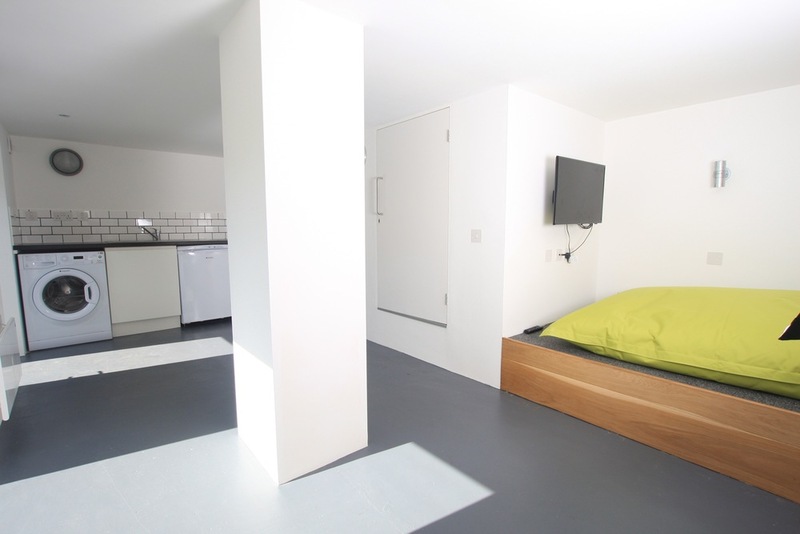 On the ground floor there is another bedroom which can be either a double or twin room and has an ensuite shower room. In the basement there is a fun TV viewing den as well as utility items such as a freezer, washing machine, tumble dryer etc. Shelving & bar with stools for jigsaws or laptops!